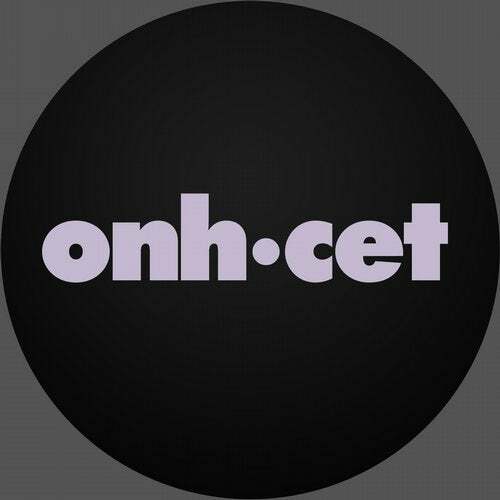 In the last couple of years, D.Noyse has been teaming up with great artists on co-productions of his earlier tracks and remixes, but he also shows expertise on his solo works and this Ep on Onh.Cet is proof of that. Both "Panic" and "Transfer" are 2 strong bass heavy tunes, with solid build ups and relentless grooves. Classic material !